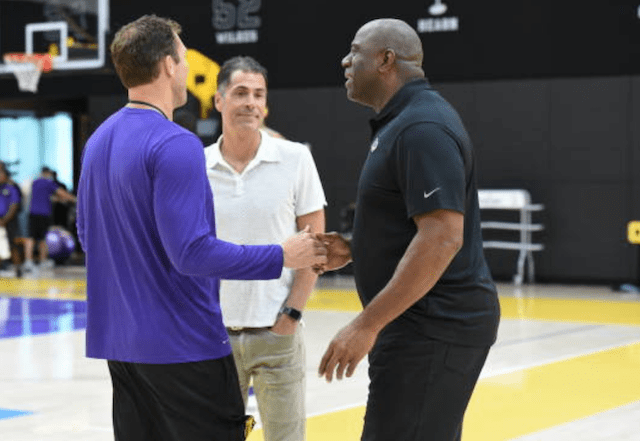 Since Los Angeles Lakers owner Jeanie Buss installed a new front office led by president of basketball operations Magic Johnson and general manager Rob Pelinka, it’s come with regular speculation about head coach Luke Walton and his future with the franchise. Every public indication has made it clear Walton holds the full backing of Buss. 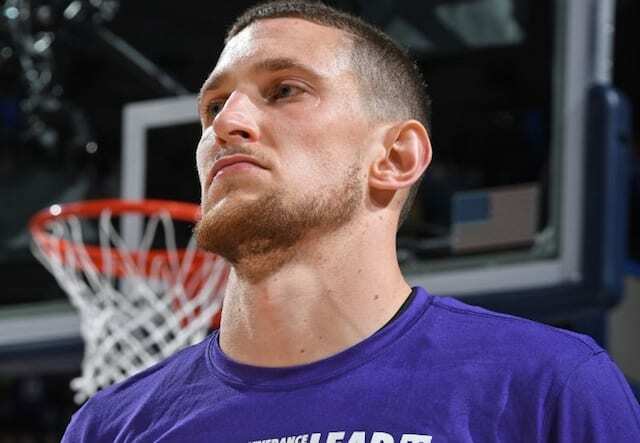 Johnson and Pelinka have similarly provided their own support, but Walton was also admonished by Johnson in a meeting after just seven games into the regular season. Johnson followed that with comments that Walton was due to remain the head coach for the remainder of the season, barring something ‘drastic.’ Johnson never gave clarification on what exactly that would entail, further fueling speculation. The Lakers began to find their footing after Walton’s meeting with Johnson, but have since regressed. Their loss to the Atlanta Hawks marked another low point in the season. Although it can be reasoned the Lakers haven’t met expectations, what Walton does have working in his favor are the rash of injuries. Of course, that’s yet to truly spare a head coach his position. With Walton seemingly in place for the next eight weeks, the Lakers will look to return from the All-Star break and make a playoff push over the final 25 games of the regular season.